Weston Personal Injury Lawyer | Florida Accident Attorneys Gerson & Schwartz, P.A. Contact Broward County, Florida Personal Injury Lawyer Gerson & Schwartz, P.A. Since Weston is one of the safest and nicest places to live in the country, it is hard to imagine anything dangerous occurring within the city. However, accidents happen everywhere and when they do, people get injured. Injuries can change a person’s life forever and will always make it difficult to enjoy beautiful places such as Weston. So if you do happen to find yourself injured due to someone else’s negligence, then you should be aware of the ways that a personal injury attorney can assist you along the way. If you suffer from a personal injury, then you have been hurt by someone else’s negligence. You may have been involved in a car accident, boating accident or a victim of medical malpractice. You may have decided to take a stroll in the park and gotten bitten by someone else’s dog. You may have crossed the street at a designated crosswalk and hit by a vehicle driven by a drunken teenager. Whatever the case may be, an injury caused by someone else should be paid for by that person and not you. 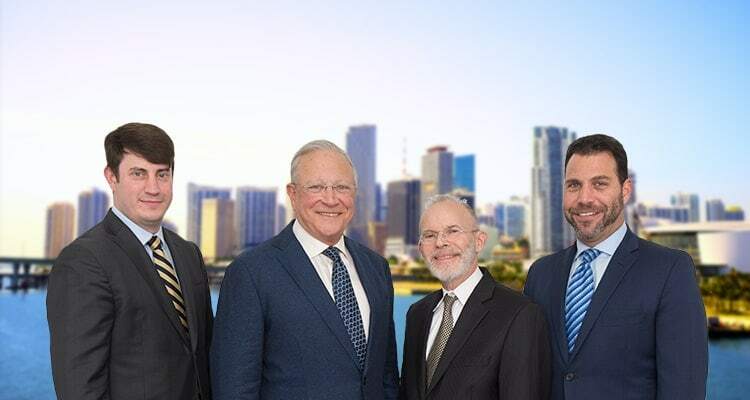 The experienced personal injury attorneys at Gerson & Schwartz, P.A. want to make sure that you are not held financially responsible for an accident that was not your fault. We have represented clients all through South Florida, including Weston, with their personal injury claims. We successfully recover financial compensation for spinal cord injuries, head injuries, knee injuries and any other injury that could have evolved from an accident. We will never ask for payment unless you get paid so you do not have to worry about more financial burdens by hiring one of our attorneys. Our legal professionals will provide you with a free consultation to discuss your matter privately and inform you of your legal rights. Contact Gerson & Schwartz, P.A. to begin working on the financial part of your recovery today. Established in 1996, Weston is a city located in Broward County, Florida. Now, the city spans 27 square miles of land and has a population of 65,237. To the west, it is surrounded by the Everglades. 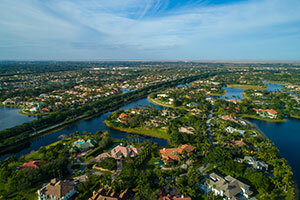 In 2010, the United States Census Bureau reported that Weston has a population of 65,333 and Money Magazine ranked its residents as #19 among the biggest earners in the United States. The city has been continuously proclaimed as the best place to live in Florida. This suburban community is family oriented and has a culturally diverse population. The public schools are A-rated and the private school system is excellent as well. With the lowest crime rate in the county, it is easy for residents to enjoy park and recreational activities as well as community events and sports. Even with all of these features as well as publicly safe neighborhoods, Weston still maintains the lowest combined property taxes, municipal taxes and fees in Broward County. The city also contains a burial mound of paleo-Indians and Tequesta Indians which was in existence for over 8,000 years.